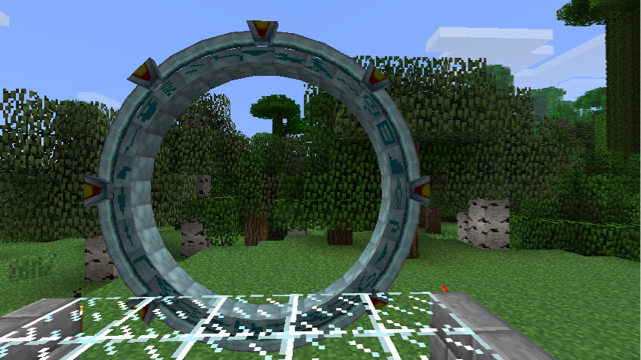 This mod provides some technology based loosely on the television show Stargate SG-1. To anyone who isn't hearing any sounds: A Feed the Beast user reported that the sounds weren't working for him, and tracked it down to a conflict with the Integrated Soundpacks mod. Removing "integratedsoundpacks.litemod" from the mods folder reportedly fixed it. This is one of the coolest looking mods I've ever seen! Awesome mod. Love the show and you've done a great job. Multiverse Support? Not working on my server. MCPC+ localhost. I cleaned all of the installed mods and plugins to make shure. Still not working. Any hints please. I hadn't tried this mod yet, but as soon as all mods, including this on, I use (for a small privat 1.7.2 server - frequently updates are not gladly seen ^^) are updated to 1.7.8 1.8 (~.~) I'll throw it into the mods folder! We have an issue with the Stargates where anyone connecting to my private server will crash once they step through the stargate. I am able to use it just fine. It seems to crash them completely to desktop every single time. Any help will be greatly appreciated. [20/1/2016 00:03:10 AM] [00:03:10] [Client thread/FATAL]: Unreported exception thrown! [20/1/2016 00:03:10 AM] // I blame Dinnerbone. We have an issue with the Stargates where anyone connecting to my private server will crash once they step through the stargate. Everything seems to be working fine. 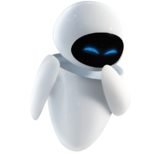 We traced the problem to me having the latest version where everyone else was running 1.9.4. Thank you for your reply. Also, is this mod still actively being developed? I am a huge fan of the Stargate series and this mod is, by far, the best of the bunch. I was thinking about developing Stargate related things to go along side this mod, I have many ideas. Also, is this mod still actively being developed? There are no power or computer interfaces in the 1.8 version yet. I'll tackle that when I finish revamping the 1.7 code. the base of the stargate does not seem to be acting as a peripheral is there an extra step needed now? The base itself has never acted as a computer peripheral. You need to use an interface block in 1.7, and it will be the same in 1.8.